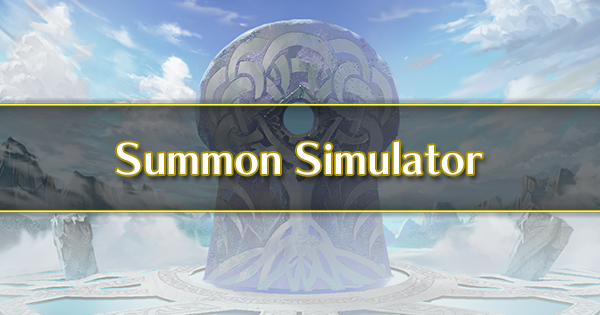 This is a 4 unit banner, meaning that the odds start at 3% and the odds for individual units is worse than 3 or 2 units banners. 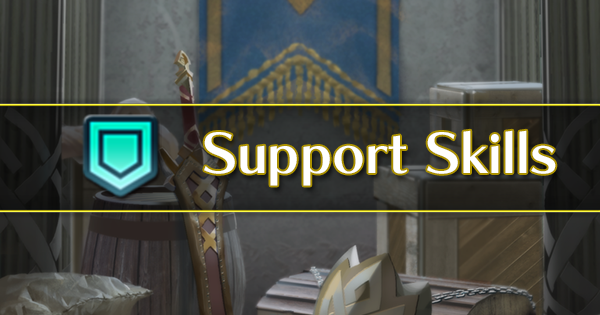 As there is one unit of every color, any color orb can be a banner focus. Ryoma has extremely similar stats to Tana, with just slightly better HP, Attack, and Defense, making him a small step up in comparison, though he lacks a prf lance. His Speed, while high, is not a standout among other lance fliers (with Shigure at 37 and Sumia at 39), and with only Chill Spd in his B slot to give him the edge in matchups, he may have trouble doubling faster units. Ryoma’s new lance, It’s Curtains… is inheritable and offers a Special cooldown -2 at the beginning of the map. This makes it a very attractive option for short maps, such as a Forging Bonds event. 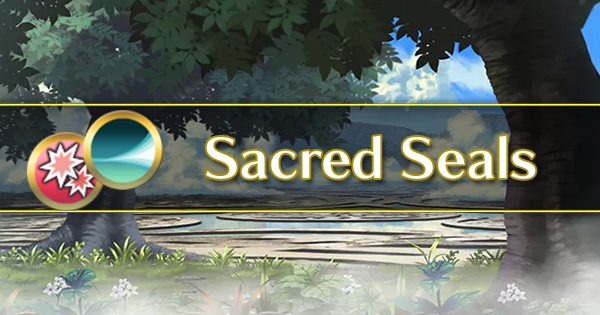 It is also perfect for Tempest Trials, as the Special Cooldown will be reset at the beginning of every map which allows the user to consistently activate their Specials and quickly clear the event. 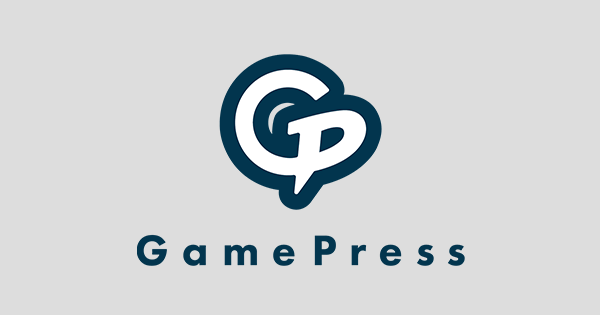 For longer maps with more foes, such as Aether Raids and Grand Conquests, It’s Curtains… will quickly lose its luster and should be replaced with a more consistent weapon. With It’s Curtains…, Ryoma could potentially proc a long cooldown Special such as Aether or Astra in his first combat. 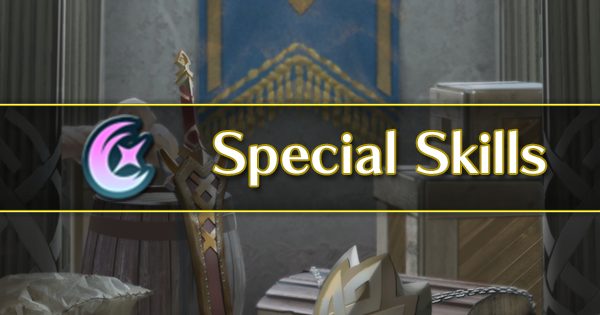 It also has a unique synergy with Special Spiral, which Ryoma cannot inherit- however, inheriting It’s Curtains… to an infantry lancer with Special Spiral will help them to mitigate the difficulty in getting to the first Special (for example, equipping a hero like Brave Lucina with It’s Curtains… and Special Spiral allows her to have Moonbow charged before every single combat). Ryoma is the second character to have Atk/Def Solo, the first being Winter Ephraim. This is an extremely powerful skill, particularly for a flier who has more flexible positioning among the movement types. 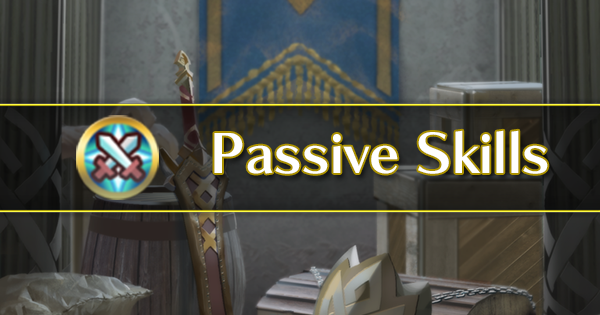 Unlike armor units, it’s relatively easy for fliers to move away from their allies in order to obtain this powerful buff. 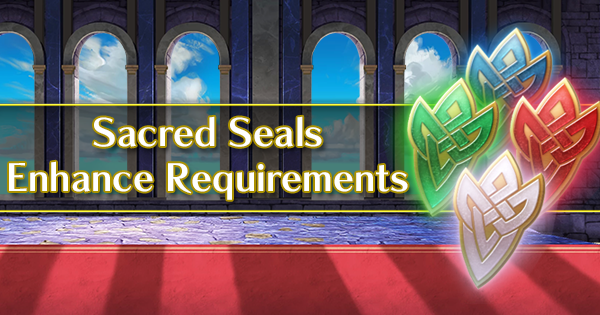 This skill is highly coveted among Enemy Phase tanks and offensive bruisers and Ryoma is arguably a better unit to use as skill fodder than Winter Ephraim. Ryoma also has Chill Spd and Odd Def Wave. While the latter isn’t anything special and a Def Wave can be inherited from Silas, Chill Spd is still locked to 5 star units and is a very attractive option for Player Phase speedsters. Ryoma’s base kit and neutral stats lean him toward Enemy Phase combat, with a strong showing toward his initial combat, where he can use a his weapon in order to activate a 3 turn cooldown Special after being attacked in the first Enemy Phase. 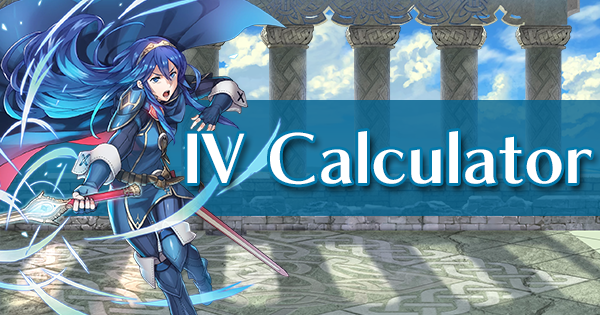 However, he will have issues with sustaining that level of offensive power- It’s Curtains… only applies its Special cooldown reduction at the first turn, leaving Ryoma with a regular 14 mt lance throughout the rest of the map. Even then, he’s nothing to sneeze at. With his base kit alone, he can easily buff himself +6 Attack and +12 Defense, while potentially debuffing his opponent with -7 Speed. This makes him incredibly self sufficient when it comes to general combat, though you may want to replace his lance with a Slaying Lance if you intend on using him during longer maps. You want to inherit any of his skills or his weapon to another unit. Like Mikoto and Maribelle, Sakura focuses more on Attack than her other stats, leaving her with a rather mediocre Speed stat of 32. With her default Wrathful Staff, this can allow her to hit her opponents hard, but she will have difficulty doubling anyone with a meager investment in Speed. Still, her mixed defenses means that she will take slightly less abuse from dragons, and having a higher Defense stat is somewhat unique and allows her to bait and play more offensively with your team. Between her staff and her C slot, Sakura is a massive help to teams everywhere and can create some truly fearsome synergies. Grandscratcher accelerates the Special cooldown of her ally with the highest Attack at the beginning of the first turn. This is very powerful in setting up initial burst damage combat with units like Ophelia or Cherche. However, because it only offers the cooldown on turn 1, its effect isn’t sustainable and Sakura may find that another staff will help her team better. Spd Opening is a new skill and one that works remarkably well in mixed teams or teams with fast, aggressive Player Phase units. Because it applies to the unit with the highest Speed, this buff will always hit the unit who relies on Speed most. Fireflood Balm is not a new Special, nor is it the strongest of the healing specials, but it still offers her team incredible boosts which do not overlap with her natural C slot. All in all, this makes Sakura an incredible buffer and ally to have on her team. Like many other newer staff units, Sakura comes with Wrathful Staff in her B slot, enabling her to be a combat unit as well. This makes it only natural to take the Dazzling refine on any staff she uses, so that she can safely attack into opponents who your team may not be able to handle on their own. Like many healers, Sakura can be an excellent final member addition to a team due to the relatively safe offenses she brings to the table. Her being a flier (like Halloween Mia) only makes her offensive power more lethal, as she can utilize flier buffs to help her otherwise-poor damage. Like all healers, Sakura winds up being a remarkably solid choice as a team member for many teams, but does not bring anything particularly new or groundbreaking to the table. Similar to Ryoma, her weapon only reaches its maximum potential for one combat, after which she may as well be wielding a 12 mt Assault. This can be powerful for niche applications and is certainly nothing to sneeze at… but it’s nothing particularly head-turning either. 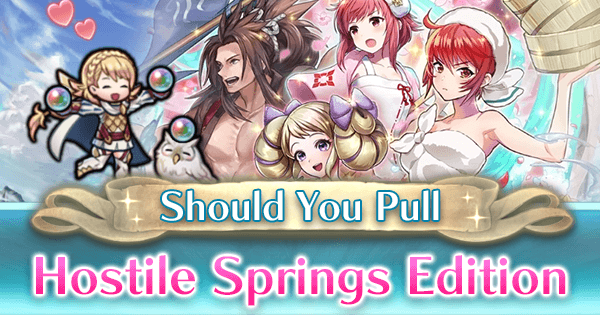 Spd Opening is likely the most attractive skill in her arsenal, but even that would likely be replaced with emblem-specific buffs on a flier team. On a mixed team, you could choose to run Guidance instead (or put it in her seal slot) for more maneuverability. Brave Veronica is arguably a more useful healer and available for free. Healers naturally have a lower Base Stat Total and will score less in the Arena. Elise is one of the faster dagger units in the game, tying with Felicia and Eir at 37 Speed, and 1 point slower then Legault and Ylgr. She backs up this impressive Speed with 33 Attack. Her Speed and Attack combined are the second highest among daggers, trailing behind Ylgr by only 1 point. Like the free Eir, Elise is a dagger unit who comes with Swift Sparrow and relies heavily on her Speed in order to do damage. Unlike Eir, Elise is a cavalry unit similar to Summer Linde. Being a cavalry dagger allows Elise to have a very far reach on the field and can hit most tiles. Elise is only the second red dagger in the game after Flora, and the first red cavalry dagger. 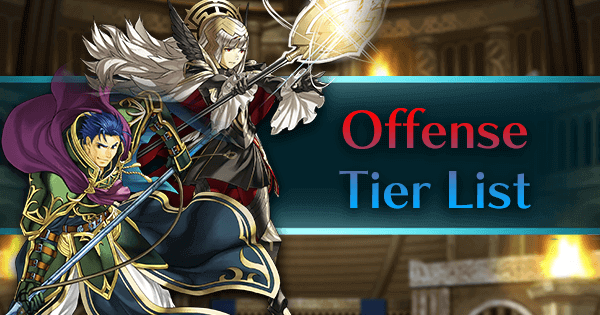 This has its pros and cons: introducing the weapon triangle to a dagger unit decreases the overall effectiveness of the unit, while offering them a better matchup versus a certain color of units. 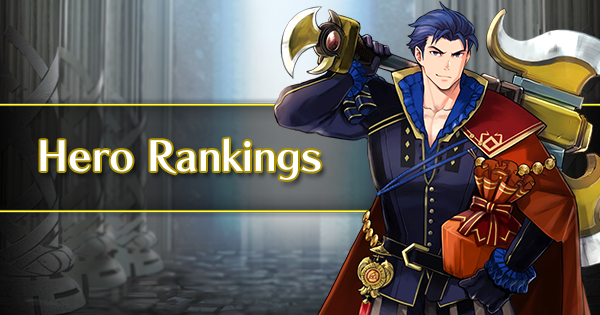 Unfortunately, this bodes poorly for Elise, due to the power rankings of green units in the game. 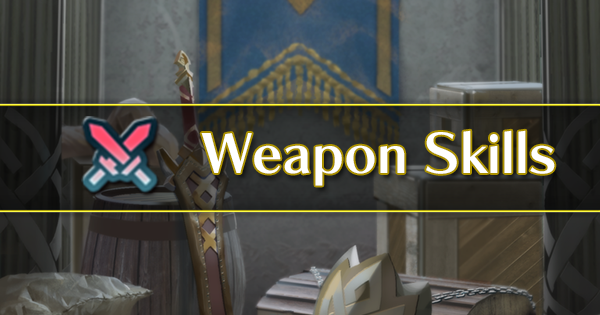 With popular greens such as Brave Ephraim and Surtr in the game, Elise will have a difficult time doing her job of checking them with her meager Defense stat. Like many daggers, Elise's main utility comes in buffing and debuffing. With Rally Up Atk+, Elise grants a large +6 Attack to all allies win a 2 space AoE while simultaneously debuffing the Attack of foes in cardinal directions with Atk Feint. Combine this with her dagger's AoE Def/Res -7 and you have a unit capable of supporting your main attackers through a variety of ways. How much does this actually help her though? When comparing Red-Hot Ducks to Sylgr, it's clear that Sylgr is the more versatile of the two weapons, offering a smaller (but less variable) Attack boost, as well as a Speed boost to help outspeed the faster units in the game. Unlike Sylgr however, Red-Hot Ducks is inheritable to other dagger units, so you can inherit its damage-boosting effects to another dagger user if you like. The issue here is that Elise cannot use any of the debuffs she provides for her team unless she's danced. Using her Rally skill consumes her turn so she can't attack an enemy who is hit by Atk Feint, and her dagger debuffs are all applied after combat, meaning that she functions best as a buffer/debuffer to enable her allies rather than a main attacker in her own right. Hinoka has the coveted 35/35 Atk/Spd stat spread, making her tie with Hostile Springs Elise and come in second among all dagger users in terms of combined Attack and Speed. Her defensive stats suffer a little for this, but her higher Resistance is very useful as she can afford to minmax her defensive stats due to her dagger canceling out adaptive damage. Releasing a flying green seasonal dagger so soon after a flying green seasonal archer seems to be a bit of a strange call, particularly since both Hinoka and New Year Fjorm have the same offensive stats. Hinoka's Splashy Bucket gives her effective damage against dragons while also disabling adaptive damage against her, making her 26 Resistance stretch a lot further than it might otherwise. She also disables Wrathful Staff on enemy healers, which allows her to help her teammates by baiting out staff wielding opponents. This is one of the few natural dragon effective options for flier emblem teams (the other option being Young Summer Tiki or inheriting Splashy Bucket to Spring Kagero), making her a great pickup for flier emblem focused summoners. Air Orders allows Hinoka to give all adjascent allies a Flier Formation-like effect, but it doesn't give it to Hinoka herself. It is worth mentioning that unlike Flier Formation, Air Orders allows flier allies to move next to any ally within 2 tiles of them, not just of other fliers. Still, with careful planning, Air Orders can enable a team of fliers incredible mobility- or if nothing else, it can infuriate your opponents in Aether Raid Defenses. Let Me Bathe In Peace! Hinoka is a unique ranged green unit who can serve as a flier team's counter to dragon and staff units alike- and that alone generally makes her an attractive option. With the unique utility of Air Orders to top it all off with, she makes a formidable team option, though she loses some of her luster when it comes to battling red units.